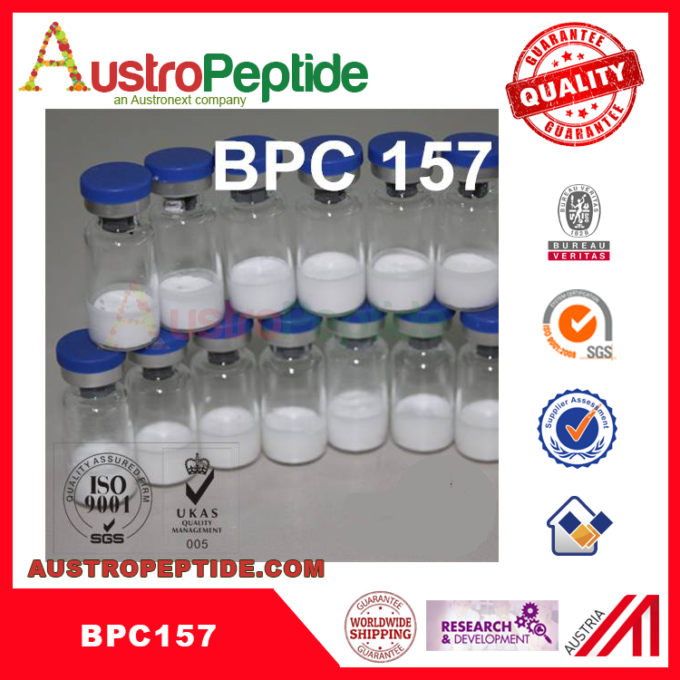 BPC 157 (Body Protection Compound-157) is a pentadecapeptide made up of 15 amino acids. The amino acids sequence in BPC 157 is similar to a portion of the human BPC amino acid sequence. Human BPC is found in the gastric juice. Experiments have shown that BPC 157 enhances the healing of wounds, including tendons wounds such as transected Achilles tendons of rats. The aim of this study was to investigate the probable mechanism that BPC 157 utilizes to accelerate the healing process in an injured tendon. 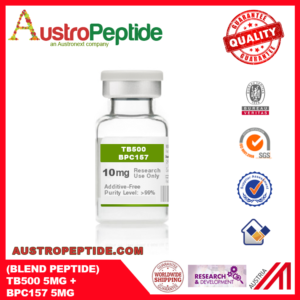 The study used two group of tendon explants of which one group was cultured in a BPC 157-containing medium while the other group was cultured in a medium lacking BPC 157. These cultures were thereafter examined for tendon fibroblasts outgrowths. Such outgrowths indicated tendon regeneration.The results revealed that the explants’ outgrowth was significantly accelerated in the culture containing BPC 157 as compared to the culture lacking BPC 157. Also, a MTT assay did show that BPC 157 does not directly affect cellular proliferation in a culture of rat-derived Achilles tendon. However, results also showed that BPC 157 significantly increased the survival of cells under oxidative stress. Furthermore, the Transwell filter migration assay showed that BPC 157 significantly increased in-vitro fibroblast migration in a dose-dependent fashion. Moreover, BPC 157 accelerated the dispersal of the fibroblasts in culture dishes in a dose-dependent manner. Additionally, FITC-phalloidin staining was able to demonstrate that BPC 157 induces F-actin formation in fibroblasts. 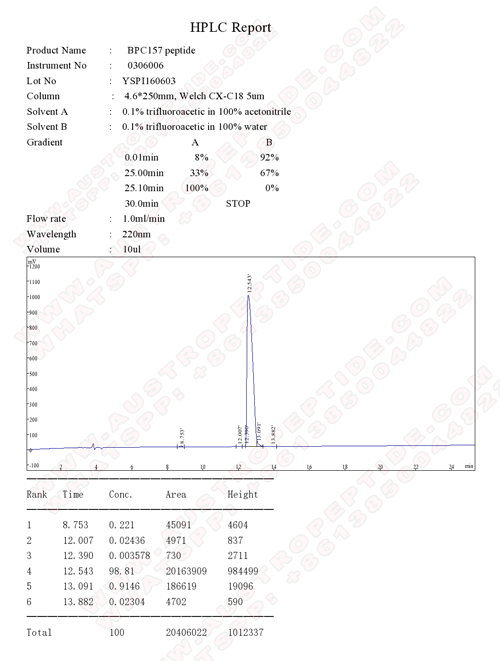 Likewise, Western blot analysis was able to detect the production and activation of paxillin and FAK proteins. The western blot analysis also showed that BPC 157 increases the extent of phosphorylation of paxillin and FAK proteins without affecting the amounts produced. Thus, it can be concluded that BPC 157 enhances the ex-vivo growth and in-vitro cellular migration of fibroblasts derived from rat tendon explants. Moreover, BPC 157 also increases the probability of a cell surviving under oxidative stress. These actions of BPC 157 are probably mediated by the activation (through phosphorylation) of the proteinic FAK-paxillin pathway. A peptide that I purchased recently has less powder in it than others I’ve gotten. Does this mean it doesn’t have the right MG? Peptides due to their nature come in a variety of sizes and shapes. 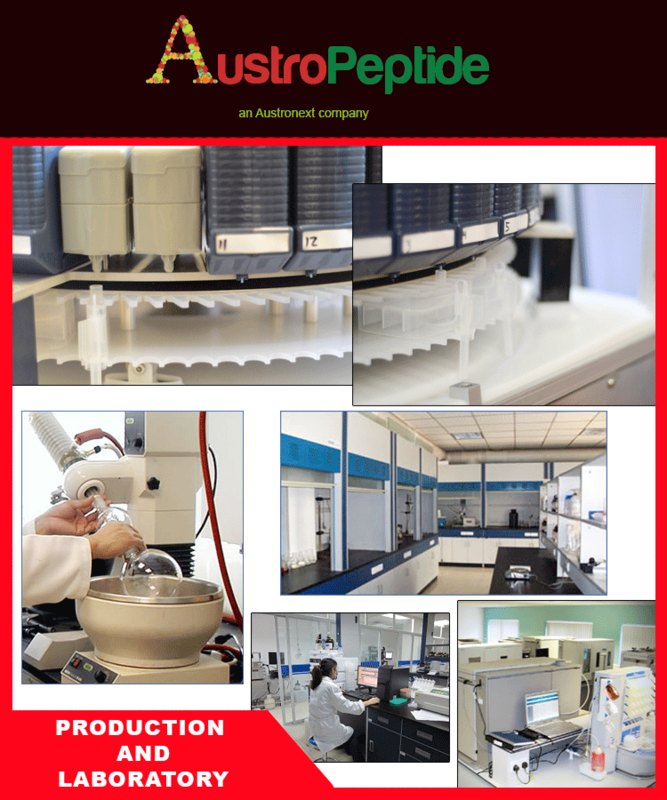 Normally after the lyophilization process has completed we have a peptide that is in a perfect cake. However there are times when it may break in transit or simply appear differently. This is no way effects the quality or potency of the product. It is simply an aesthetic issue. While we do try to always present a product that looks perfect, on occasion this isn’t possible. 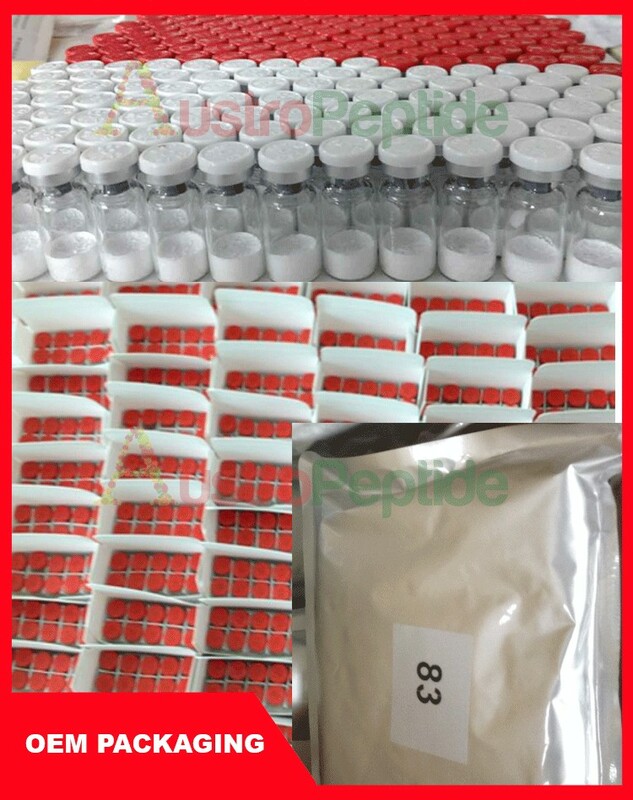 Proteins such as LR3 are very large in size and due to the requirement of a buffer will appear larger in size than a mod grf or ghrp. This is also normal. If A Peptide Is 98% In Purity Then What Is The Remaining 2%? 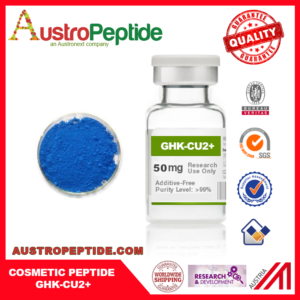 The purity level indicated on a COA is simply a measurement of aminos that made it into the proper chain to form the peptide. The left over 2% are simply aminos that, for what ever reason, didn’t make it into the proper sequence. 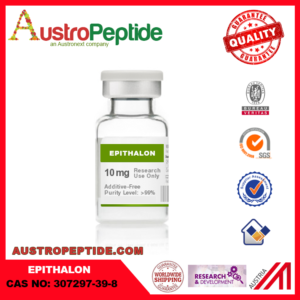 What Are The Purity Levels Of The Peptides You Sell? AP PEPTIDE will never sell a peptide that is less than 98% in purity from our catalog section. 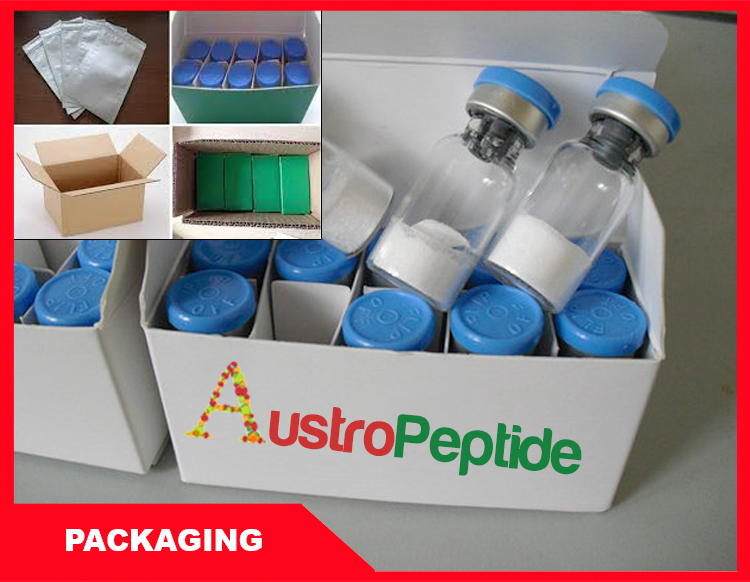 Many of our smaller peptide chains are well into the 99% purity range. We have manufacturing abilities that are quite often beyond the scope of smaller companies and therefore are able to achieve very high purity levels. 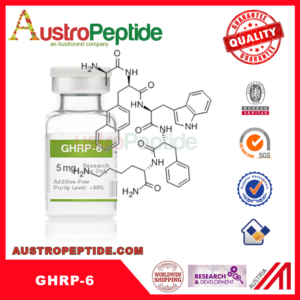 Proteins such as IGF-1 LR3 are always receptor grade and always above 95% purity. 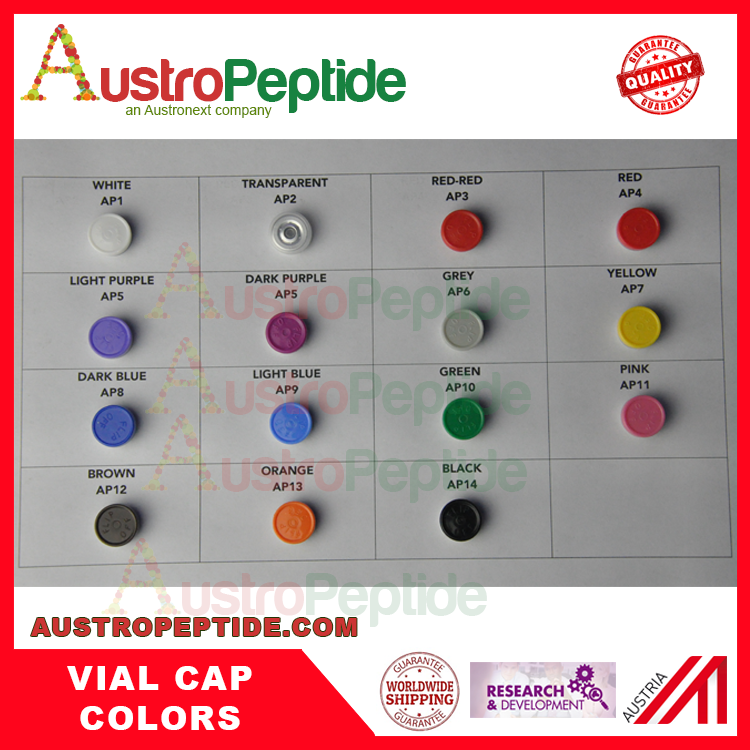 Two Vials Of The Same Peptide Have Different Amounts Of Powder. Does This Mean They Are Different In Milligrams? Peptides, due to their nature, come in a variety of sizes and shapes. Normally after the lyophilization process has completed we have a peptide that is in a perfect cake. However there are times when it may break in transit or simply appear differently. This in no way effects the quality or potency of the product. It is simply an aesthetic issue. While we do try to always present a product that looks perfect, on occasion this isn’t possible. What Are Your Products Used For? 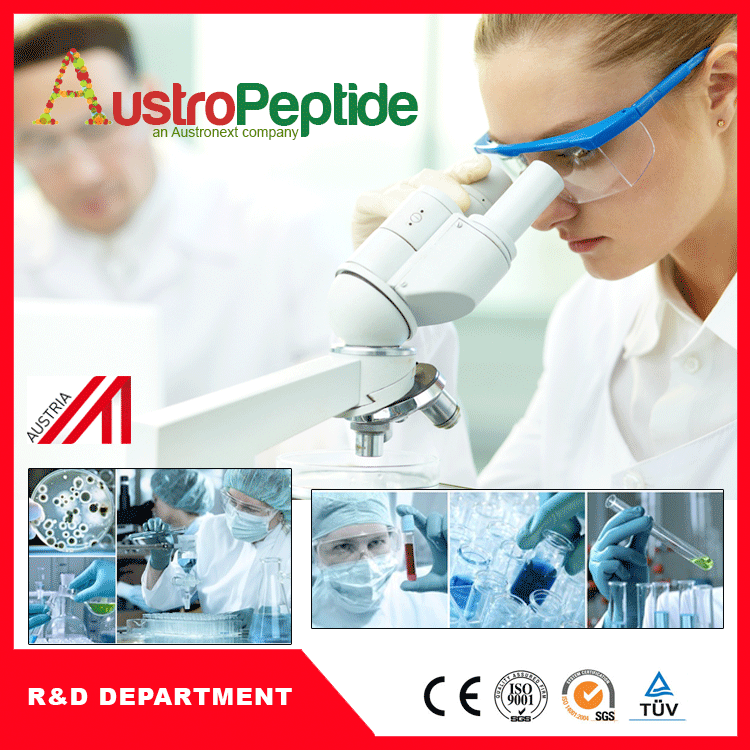 Peptides and Research serums are manufactured and sold to be used in a laboratory research setting. 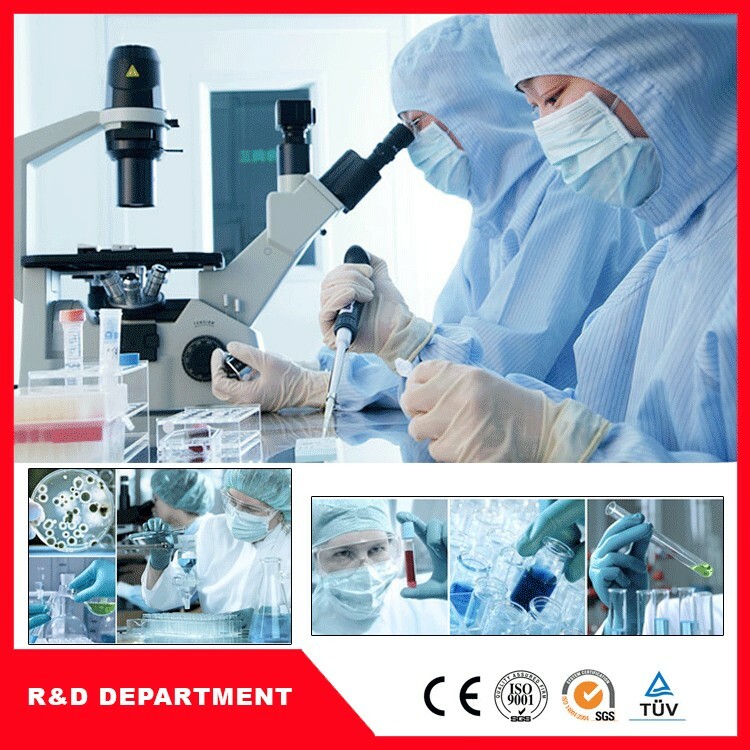 None of our products are intended for, nor are they manufactured for, diagnostic or therapeutic purposes in humans. 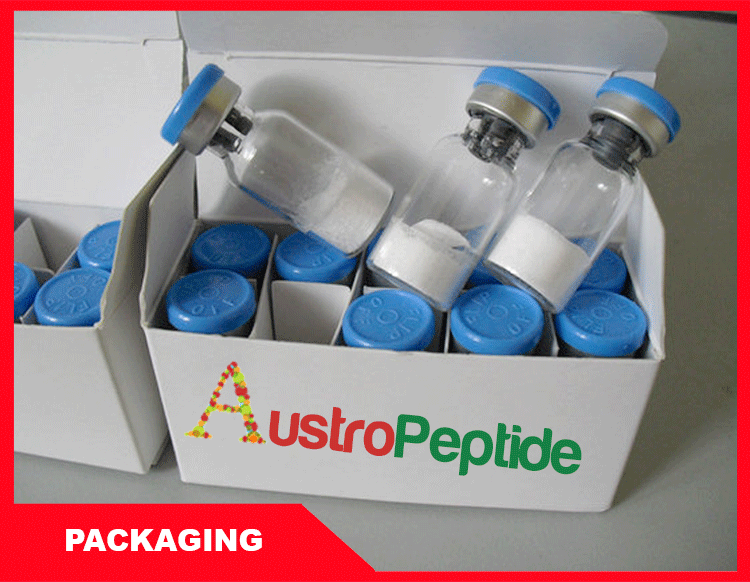 Strong Peptide reserves the right to require additional verification of proper intent prior to fulfilling orders. 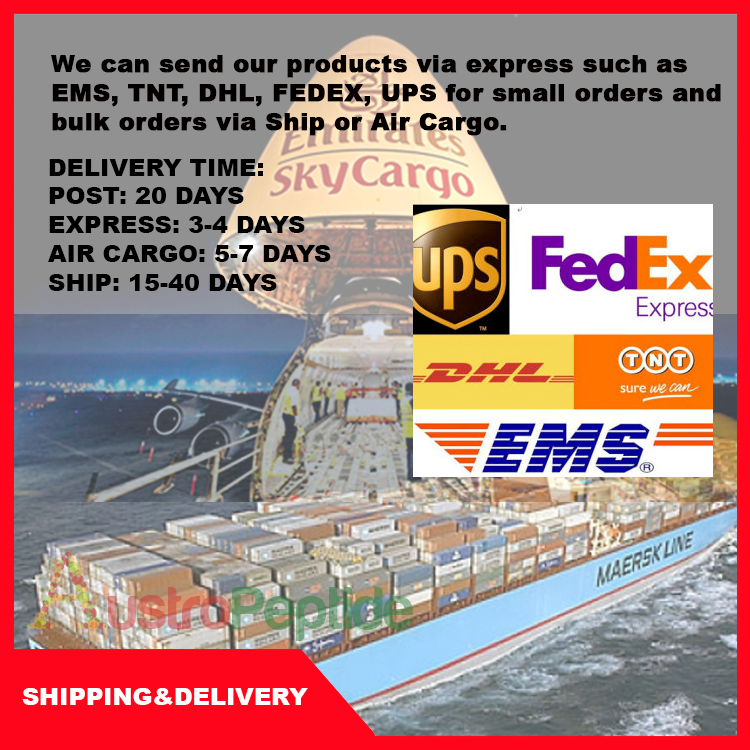 Any orders that we feel aren’t for the specific intended purpose laid out in our Terms and Conditions will be denied. 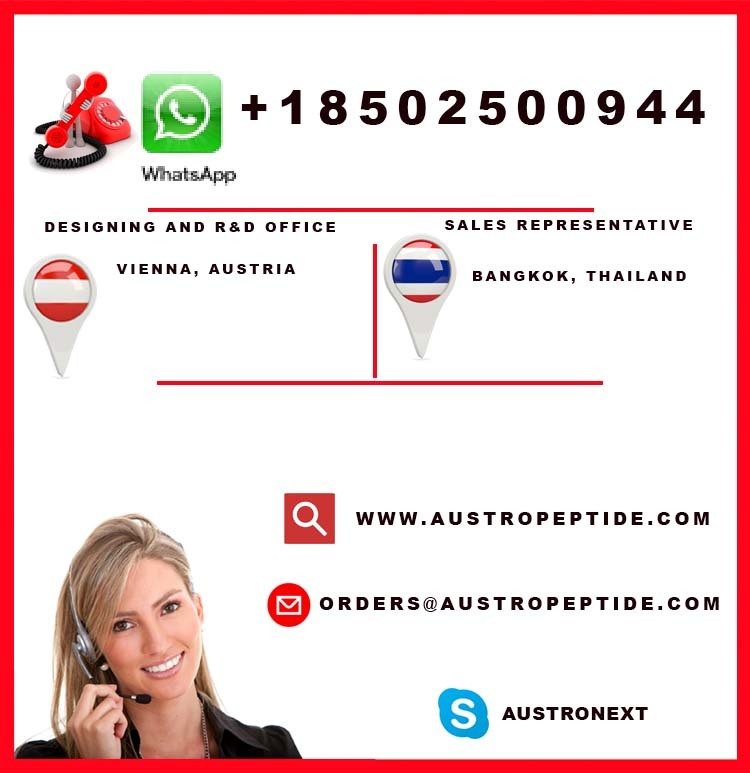 Truthfully, if you are asking this question then you shouldn’t be ordering from AP PEPTIDES. AUSTROPEPTIDE BPC157 10mg is awesome, I’m selling them in my online shop in USA . They sent me free label too. i paid through WU 100% in advance, what i was thinking , it might not be very safe, but they sent me my order without any problem .